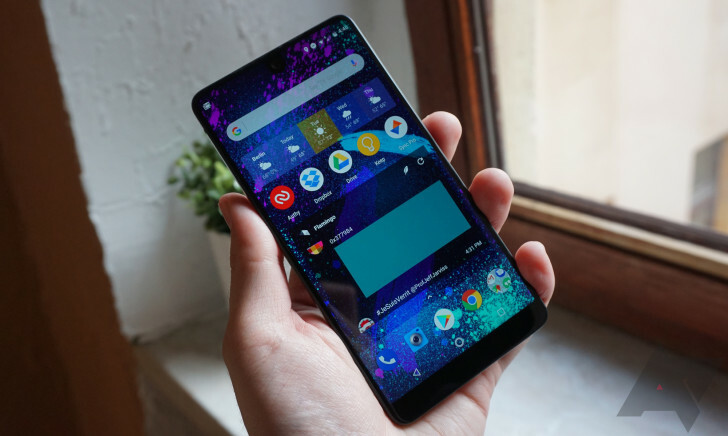 Misery loves company, and Essential has just bought some. CloudMagic's eponymous email app was once a pretty appealing offering with an unbeatable price tag of free. That was before it was rebranded as Newton Mail and had a hefty $49.99 annual subscription fee slathered on it in September 2016. As you can guess, that didn't go over very well, and Newton Mail was officially put out of its misery on September 25th. Now Essential, a startup with a not-so-glamorous trajectory of its own, has acquired CloudMagic. The financial terms of the deal are unclear. 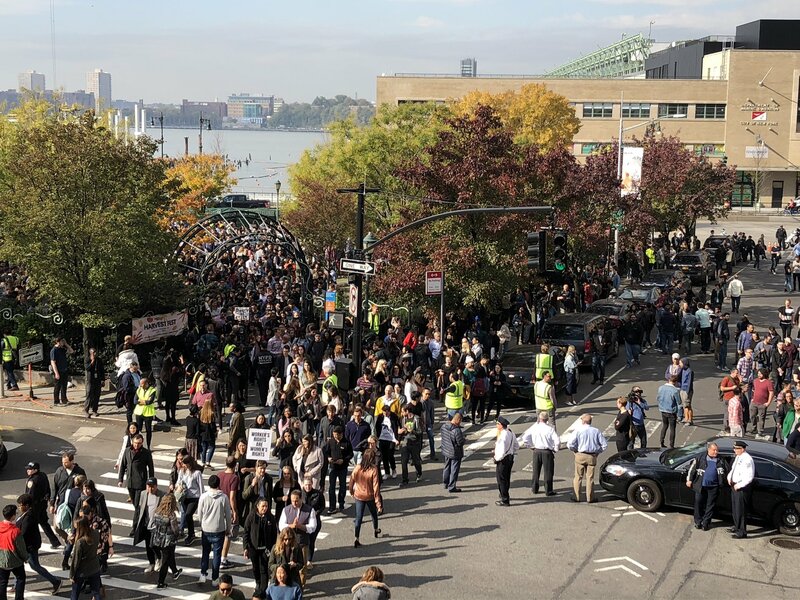 Much less work is getting done at Google offices around the world today as thousands of employees have walked off the job in protest. At issue is the way Google handles sexual harassment claims, spurred by the recent news that Android co-founder Andy Rubin was paid a $90 million severance after another Googler accused him of harassment. The organizers hope this protest will draw attention to the issue and improve workplace safety and equality. 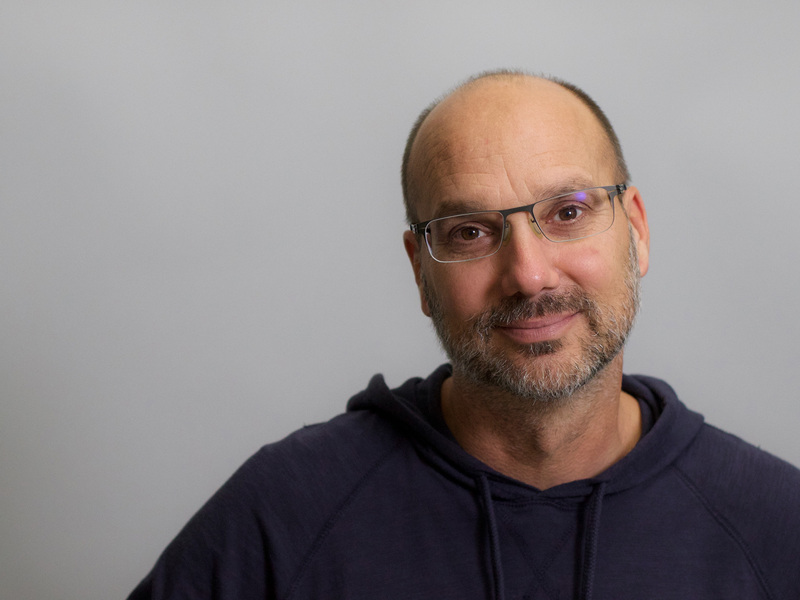 Nearly a year ago, Andy Rubin took a leave of absence from Essential, after The Information alleged that he was in an inappropriate relationship with a subordinate while he led the Android team at Google. Rubin returned to Essential not long after, but now more details about his time at Google have been released by The New York Times. Essential may be at work on making an AI-focused alternative smartphone that operates mainly on voice commands, but it'll have to do so with a significantly reduced staff. Essential has confirmed that it is laying off a large portion of its staff, which Bloomberg reports amounts to roughly 30 percent of the 120-person workforce — mainly in the hardware and sales divisions. 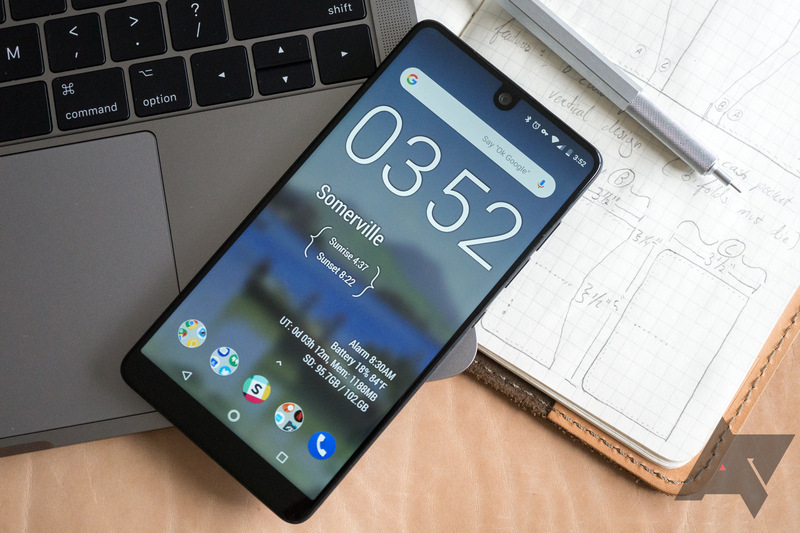 While Essential's first device has a cult following among those who prioritize quick Android updates, it became clear in May that it would never see a follow-up. 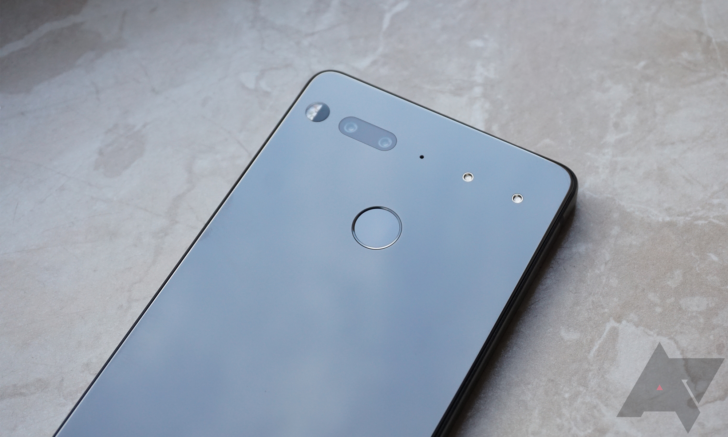 A report from Bloomberg revealed that the company had canceled a second Essential Phone and put itself up for sale. However, over the past several months, the company has quietly chugged along, continuing to push out lightning-fast security patches. Now, a new report from Bloomberg states that the company is indeed working on a second device — but it's not at all like its first product. According to the publication's tipsters, the handset is an anti-smartphone with a small screen that relies primarily on voice commands. According to Bloomberg, Essential, an up-and-coming phone manufacturer, is reportedly calling it quits, canceling its second phone and putting out a "For Sale" sign. The company, founded by Android's creator Andy Rubin, has supposedly hired an outside firm to advise it on a potential sale, with one suitor allegedly showing interest. Many of you were probably wowed by the Vivo Apex, a concept phone with way too many futuristic things on board, at MWC 2018. The Apex has extraordinarily small bezels and an in-display fingerprint sensor, but arguably its most innovative feature is its popup front-facing camera that allows it to avoid the dreaded notch. 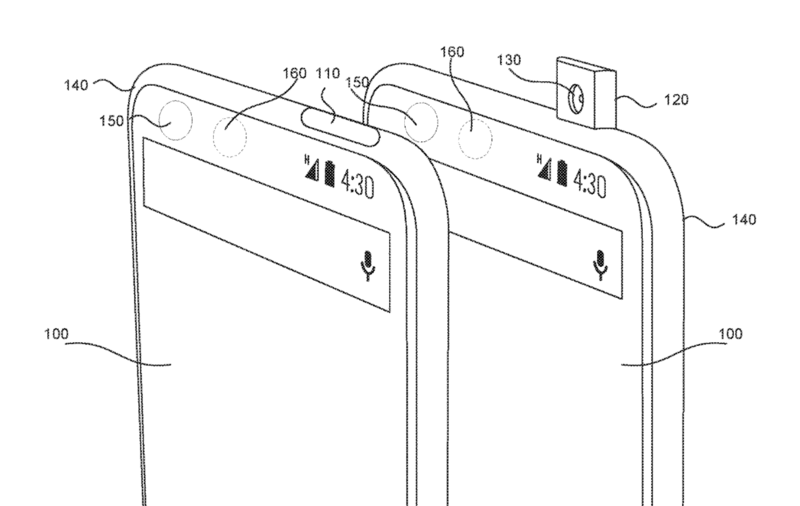 Andy Rubin has revealed that a patent for this solution was granted to Essential Products, Inc in 2017. To say it's been a bumpy ride for Essential would be an understatement. After the initial hype surrounding the company's first phone died down, reviews were lukewarm and strong sales failed to materialize. Considerable price drops have followed, and there's also been controversy surrounding founder Andy Rubin and alleged inappropriate behavior. That said, there are some positives for owners of the device, with Essential quick to deliver updates and make improvements. The world's smallest 360-degree camera made the headlines as a launch accessory for the phone, but the company has just added a few more items to its online store. According to The Verge and other publications, Andy Rubin has taken a leave of absence from his company, Essential. The news followed hours after The Information broke a story that Rubin was engaged in an inappropriate relationship with a subordinate while he led the Android team at Google.